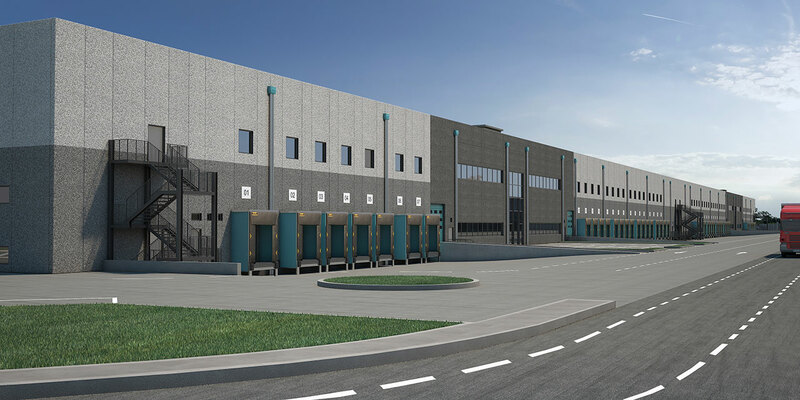 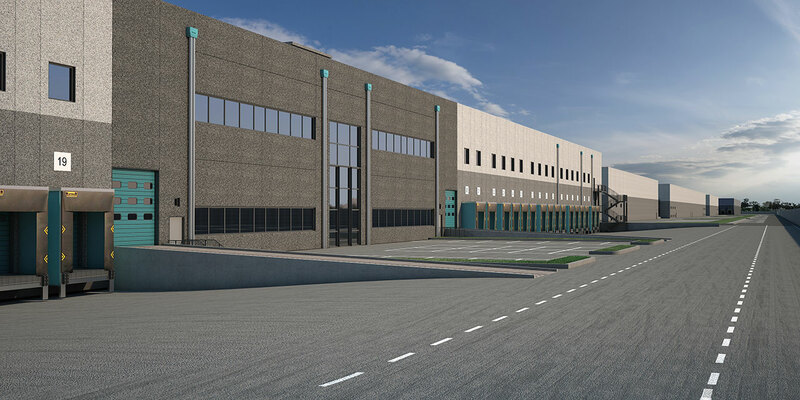 The new VERONA LOGISTICS HUB, is being developed in a strategic area near Verona, selected by leading operators in the sector. 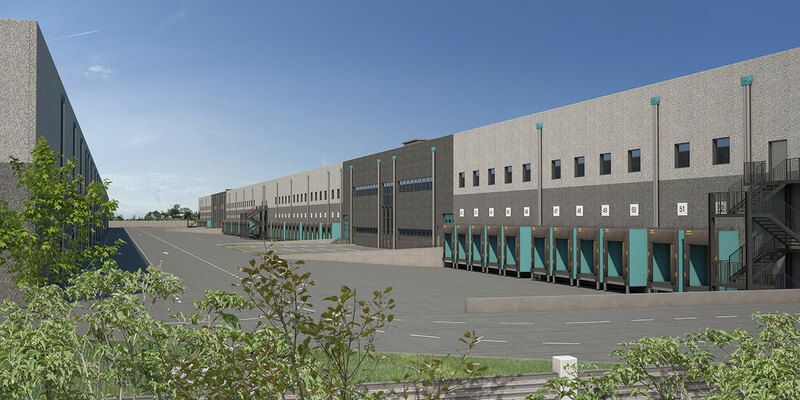 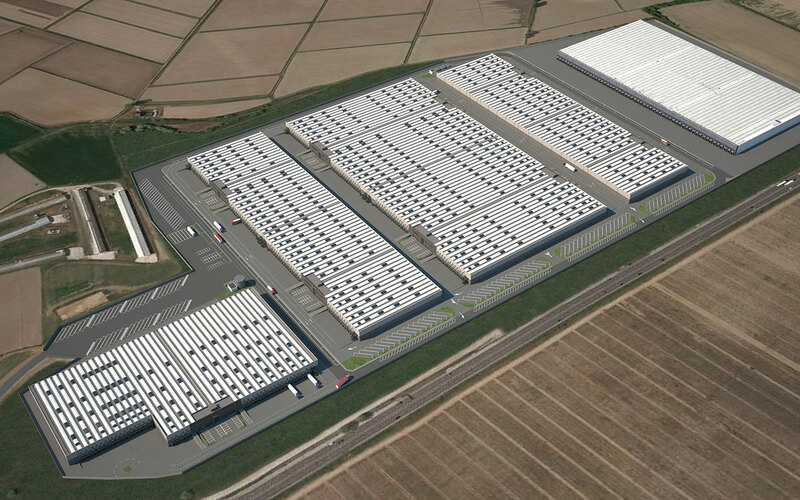 The initial development project will provide close to 70,000 sqm of Class A logistics spaces by the end of 2018, with the expansion possibility up to 190,000 sqm. 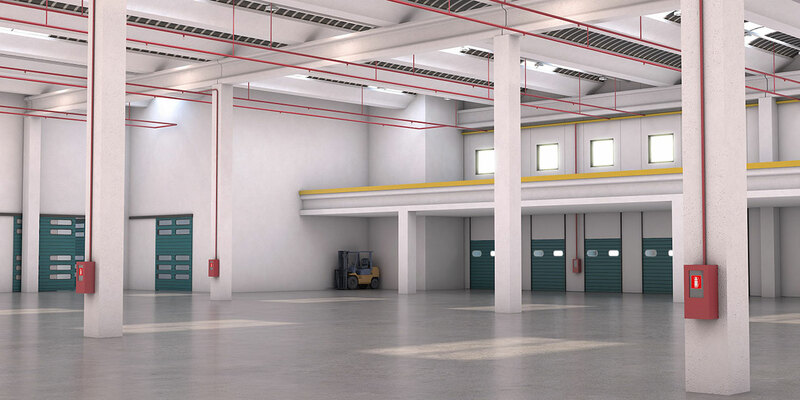 A new flexible and functional hub that adapts perfectly to your logistical needs. 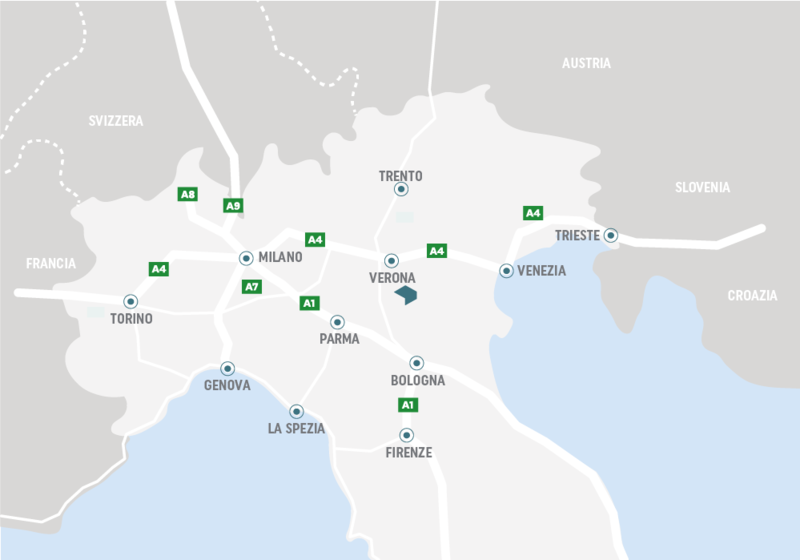 VERONA LOGISTICS HUB boasts an excellent location, in the heart of Northern Italy: along a strategic route between Verona and the European countries. 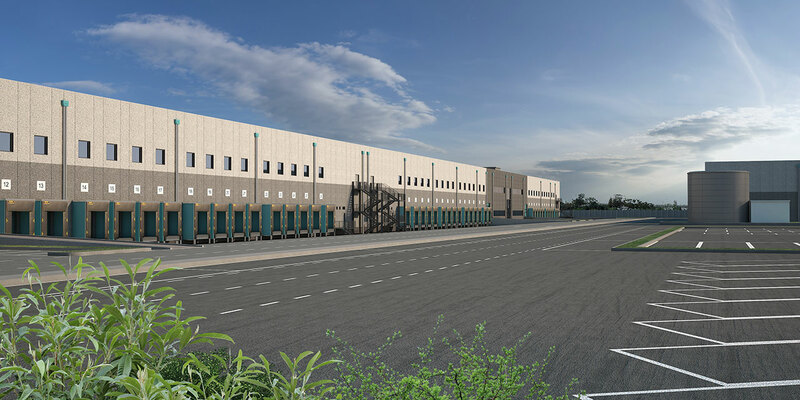 The property, in fact, is directly connected to the State Road "Transpolesana" SS434 that connects Verona to Rovigo and is located in a strategically positioned area, about 19 km from the city of Verona. 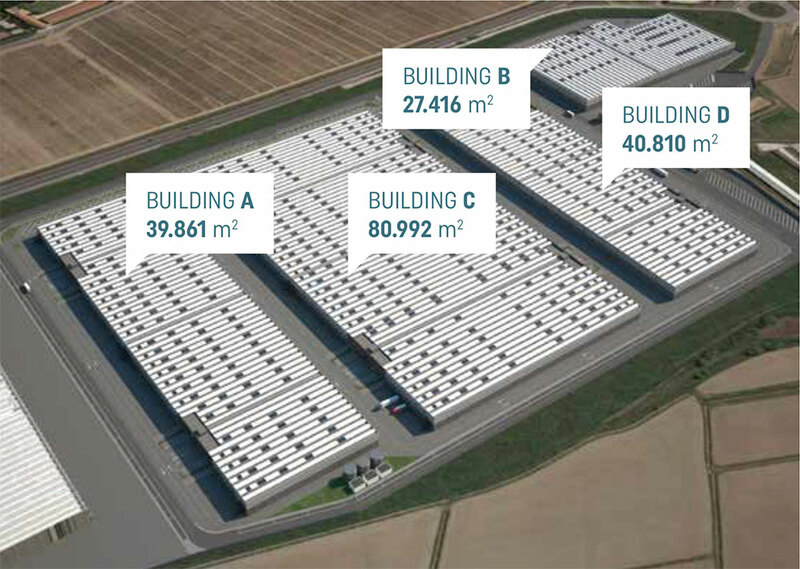 With its flexible modular spaces, starting from 6,625 sqm, our new logistics hub easily adapts to your needs. 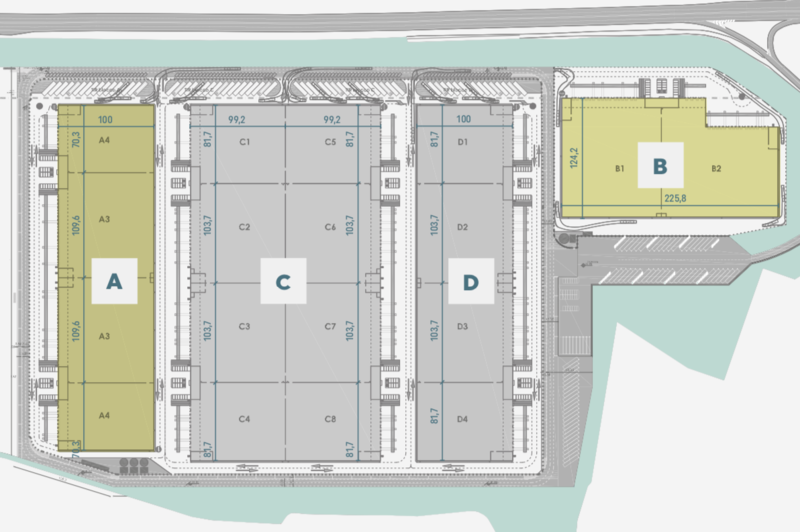 The buildings provides 6,500 sqm of parking spaces and also security personnel, offices, dedicated service areas and locker rooms. 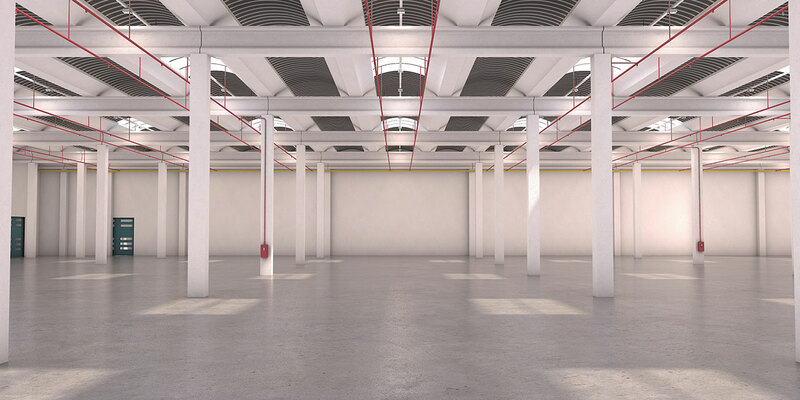 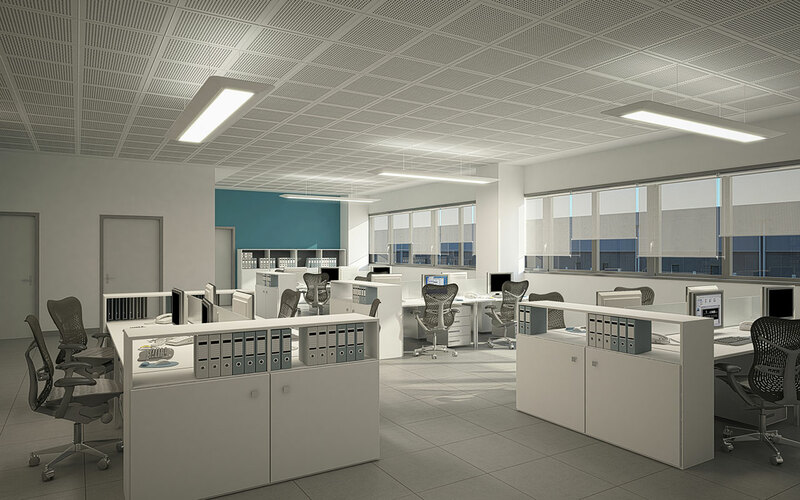 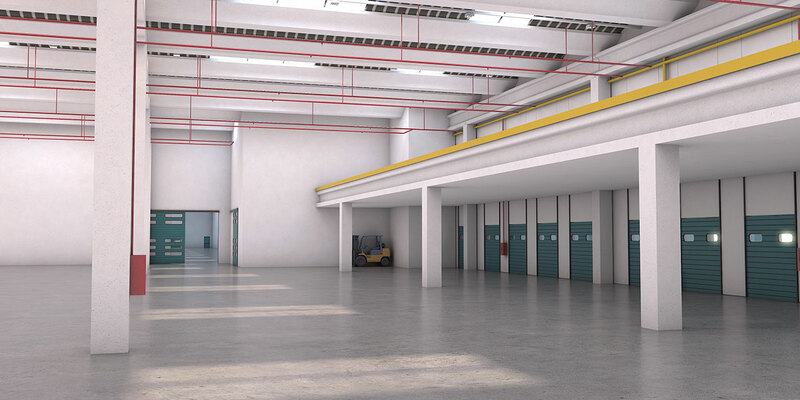 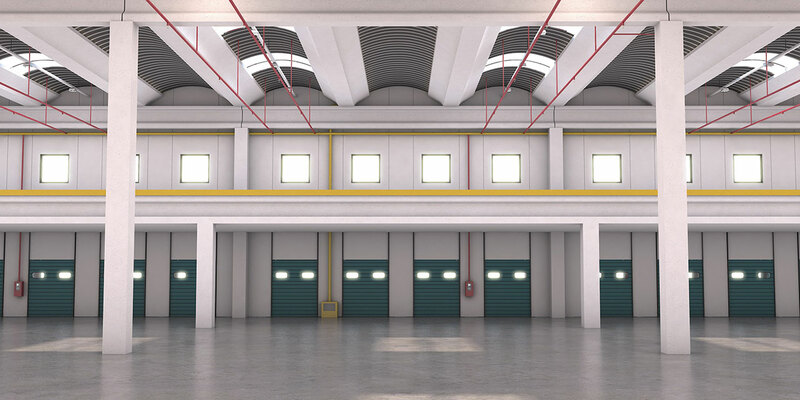 Each building will have 12 metre ceiling heights and maneuvering area of 32 metres in length. 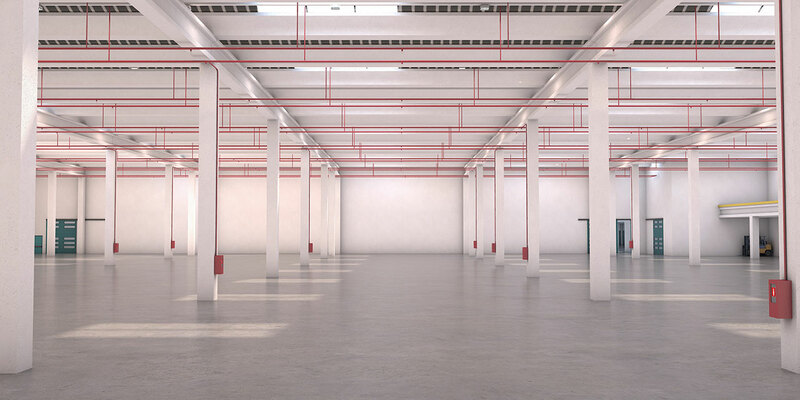 There will also be an internal fire protection system, complete with NFPA/ESFR sprinkler systems.